European football is back, not in the form of the Champions League, but Chelsea have a chance to add more Europa League success this season – having last lifted the trophy back in 2013. Chelsea’s starting XI is expected to be a strong one in Greece, but the Chelsea predicted line-up vs PAOK will see changes from the Blues’ recent dominance in the Premier League. 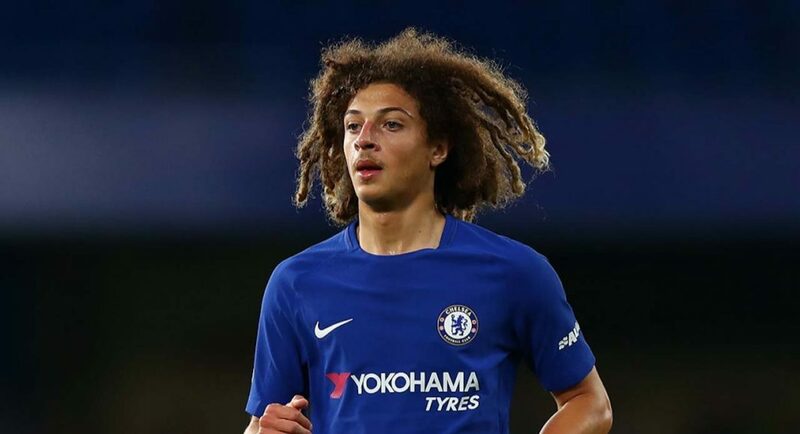 Welshman Nathan Ampadu, who just penned a five-year extension had been tipped to start or at least be part of the squad, but hasn’t even made the bench in this Europa League clash. Ross Barkley, Jorginho and N’Golo Kante have been given the nod. Callum Hudson-Odoi is another youngster who was expected to be named in the team to take on PAOK. Eden Hazard’s absence in the squad that travelled to Greece would have given an opportunity to the impressive 17-year old Englishman, however Sarri has named both Pedro and Willian as starters alongside Morata. Marcos Alonso as expected, continues at left back after the thumping of Cardiff at Stamford Bridge. Chelsea are recognised as the early favourites to win the Europa League this season, ahead of rivals Arsenal, Sevilla and AC Milan. Not sure how to watch the Blues’ trip to Greece to take on PAOK in the Europa League? CFCnet have you covered with our complete PAOK vs Chelsea live stream guide, with tv channel, kick-off time and head-to-head stats ahead of what will be an expected three points for Sarri’s Blues on the road. Find out how to watch Chelsea live in the Europa League.